We're a full-service production company prepared to handle any size event or tour. 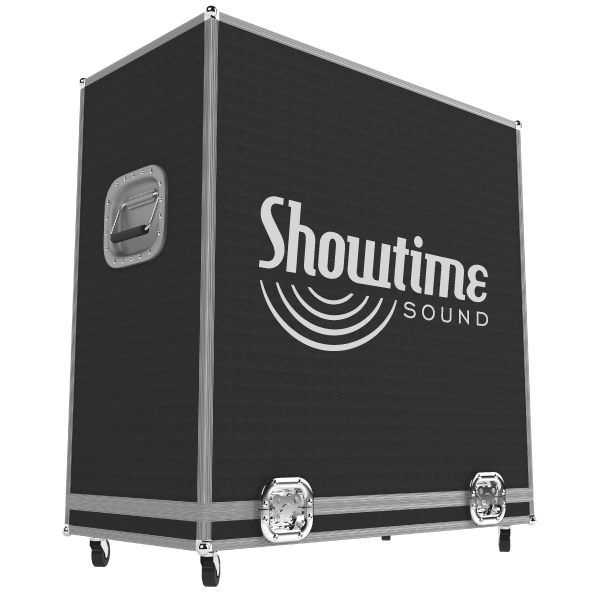 Showtime Sound is a full-service event production company located in Frederick, Maryland that provides a full range of audio, lighting, backline, video, and staging for any size event or venue. Our team specializes in production integration. That means we can design, build, and move your event or tour from large clubs to touring arena to outdoor stadiums. From start to finish, we're your team to get it done. And if you're a small production traveling with your own gear, we have ways of helping you out, too. Check out our backline inventory for starters. We are proud of the national acts that we have worked with over the years.